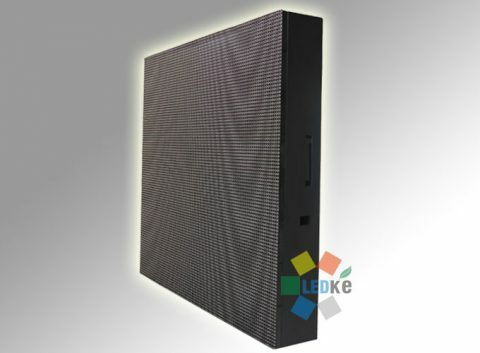 Soft LED Screen - Build your creative ideas ! 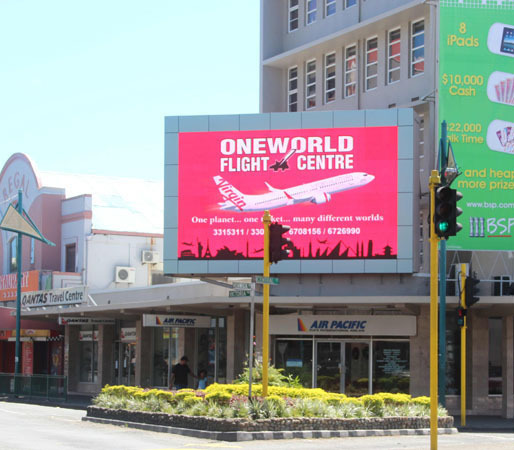 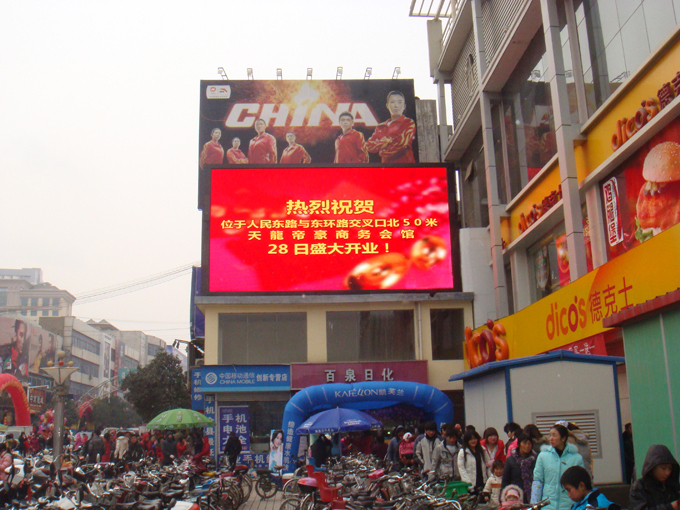 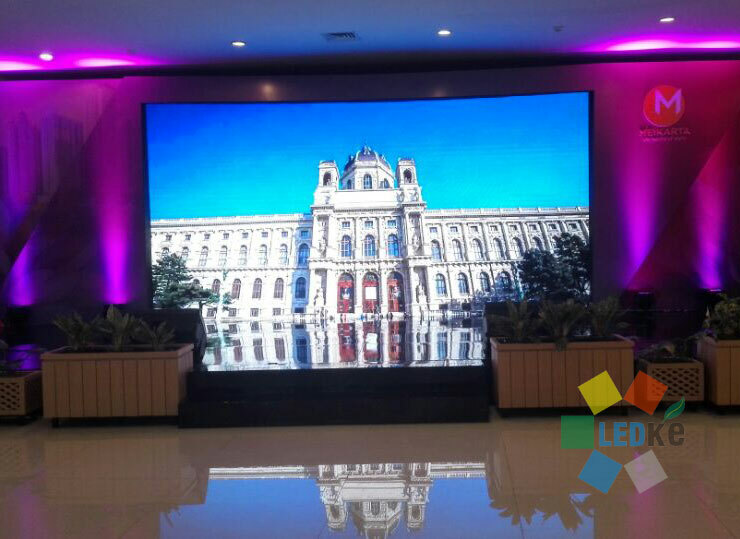 Die cast LED Display for indoor and outdoor rental applications. 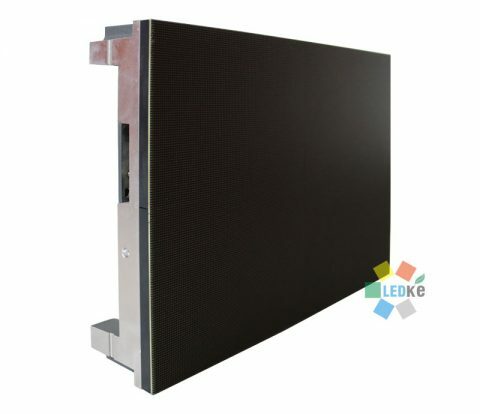 Soft LED Screen - Build your creative ideas! 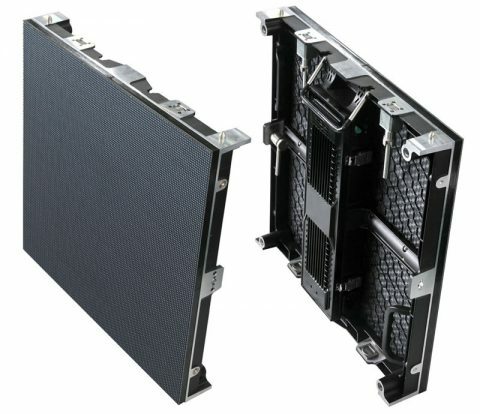 Based on source checking, production inspection, 24 hours module testing and 72 hours big screen aging testing, we inspect every detail to make sure quality products. 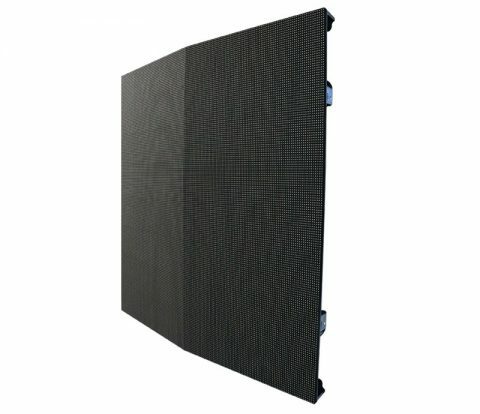 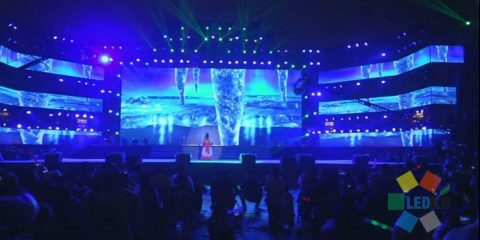 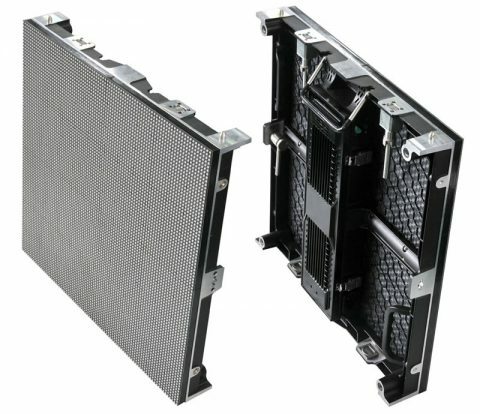 We offer all kinds of LED display, such as flexible and soft screen, indoor / outdoor fixed and rental display, LED floor panel, LED video wall and so on. 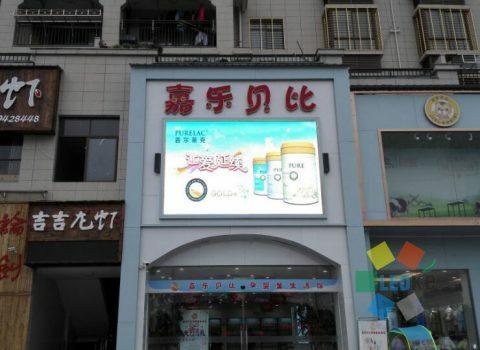 Our company’s strategy is mass production with small profits but quick turnover, so in the same products level, our prices are cheaper than our competitors. 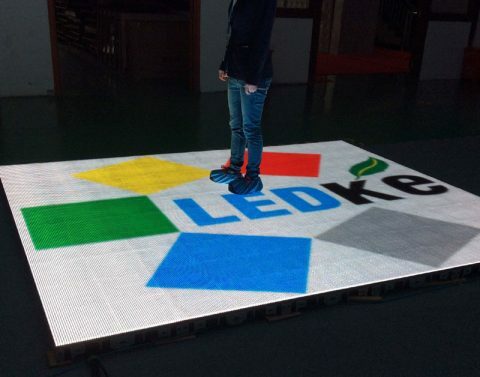 LEDKE is a professional LED display and lighting supplier in China, we have the following advantages, and it’s our honor if you will choose our products. 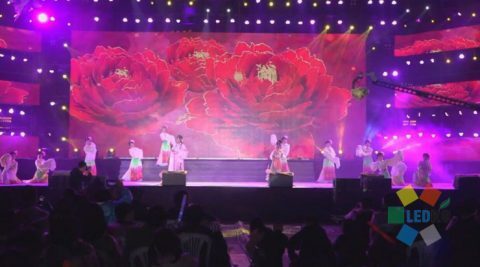 We have more than 200 skilled workers, also we keep some of our most sales products in stock, so our products can be delivery in 1-3 weeks. 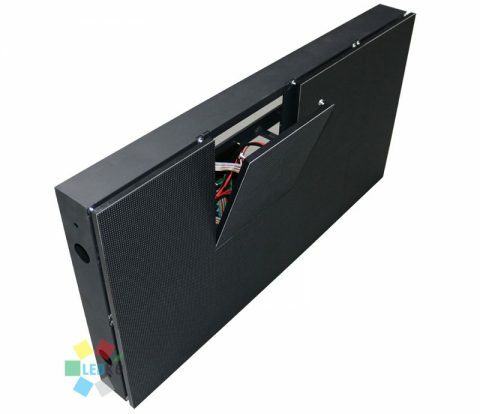 24/7 hours pre-sales and after-sales service, fast response. P4.81mm LED display in the Thirteenth Nanfeng Orange Cultural Tourism Festival Nanfeng County is located in the southeastern of Jiangxi Province, it’s a distinctive county because of the delicious orange, and it’s also a national key ecological function area. 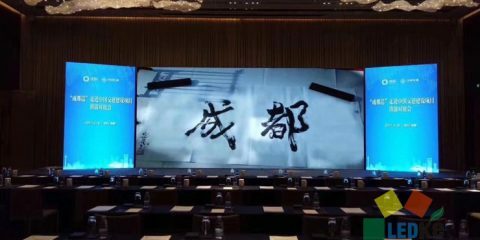 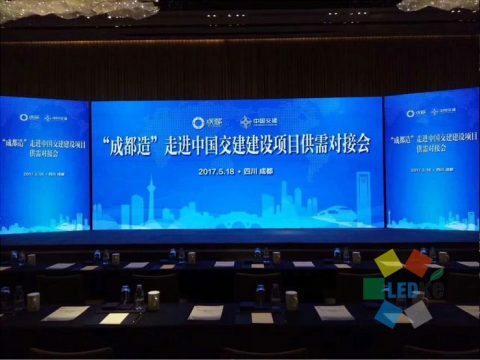 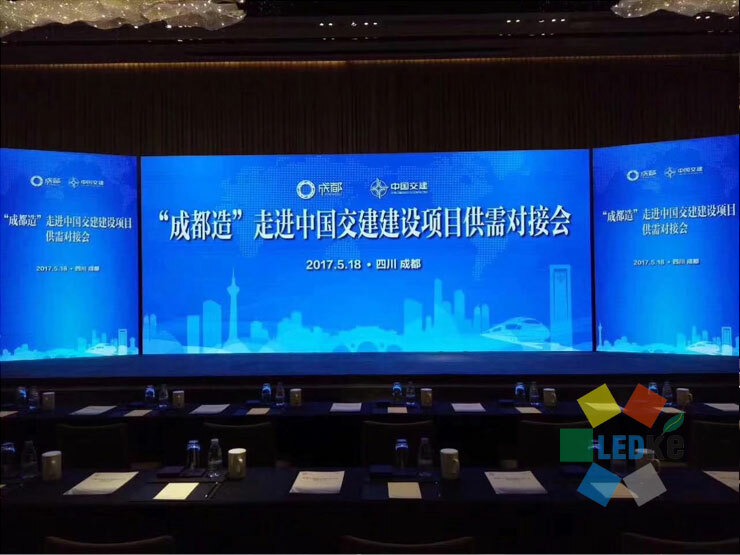 ..
LEDKE P3.91mm LED screen helps “Made in Chengdu” matchmaking conference On the afternoon of May 18th, 2017, the “Made in Chengdu” and Projects supply and demand matchmaking conference of China Communications Construction Company Ltd. (herei .. 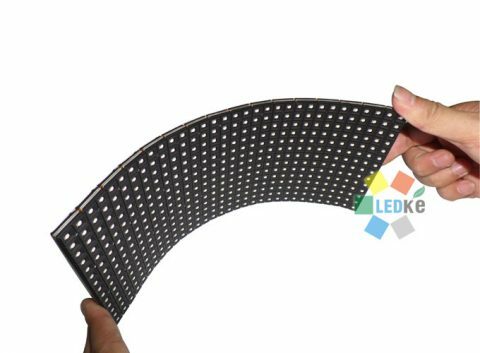 LED lamp life span test LED lamp life span test: Test objects: LED lamps (lamps with LED Driver, finished products). 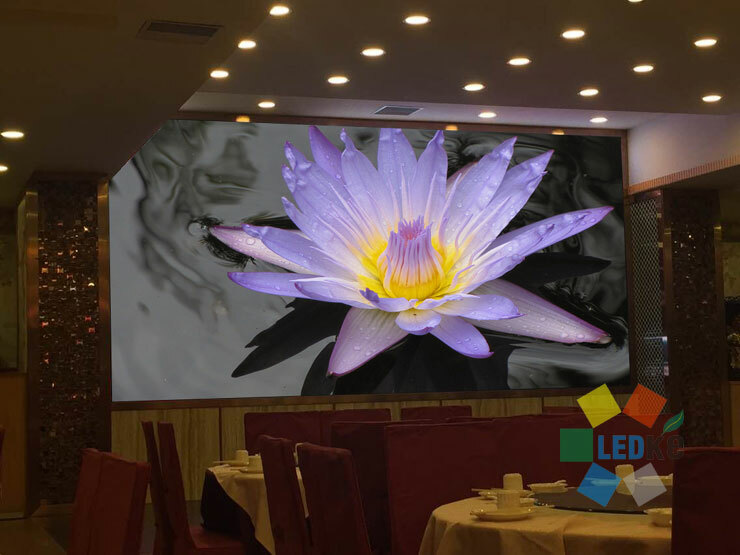 Test method: 1) Put 5pcs LED lights under environment temperature of 25℃, and test the .. 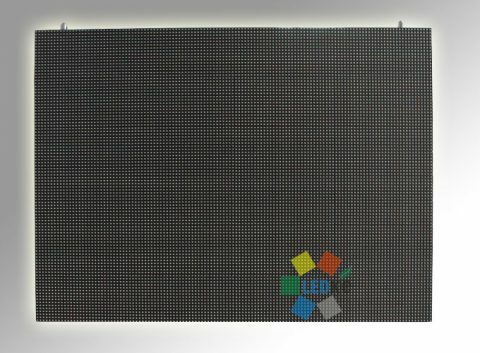 LED lamp Vibration testing LED lamp Vibration testing Test objects: LED lamps (lamps with LED Driver, finished products). 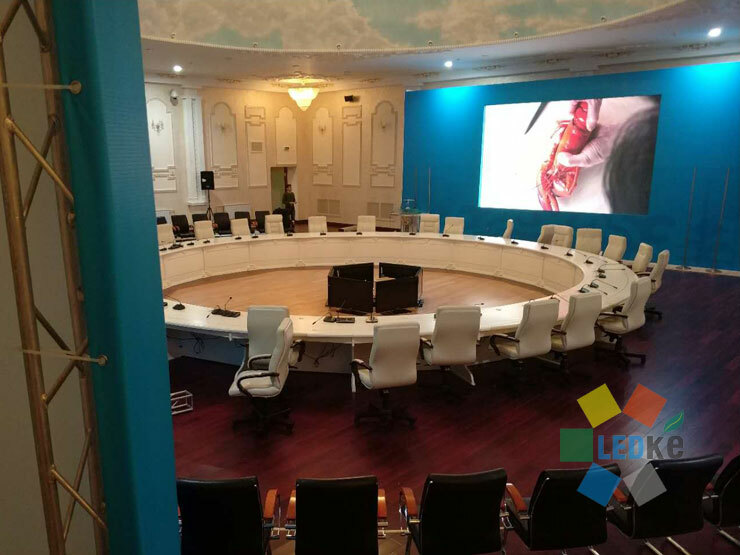 Test method: 1) Well packaged 5pcs LED lamps, and put on the vibration test bench; 2) ..
Want to know more about us? Please send us a email or leave a message, tell us what you are interested in, our professional team will offer you warmly service.